Get an online decision today! These are representative examples based only on the values you've entered. The staff were very helpful from beginning to end. I now have a lovely BMW. Thanks Zuto. EXCEPTIONAL! Brilliant and couldn't have asked for more. They was exceptional with patient, friendly informative staff. This is the easiest 5 star and recommendation that I have ever given to anybody. Thanks to Sean, Rebecca and Sophie at Zuto. 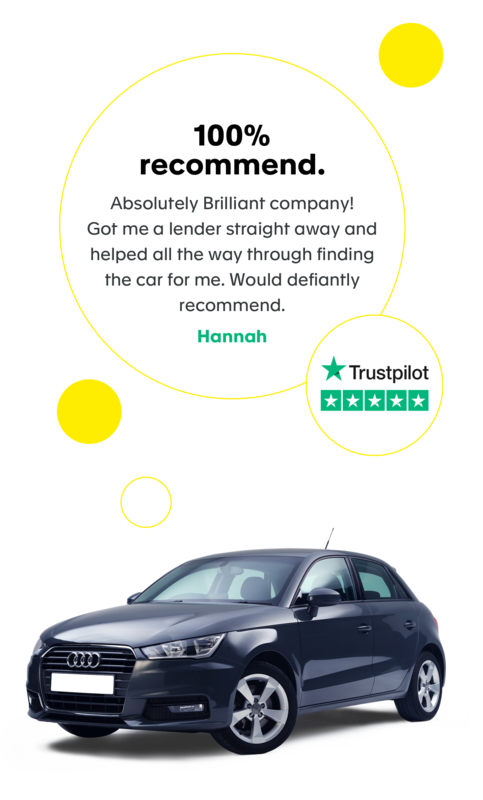 Very good finance company always kept me updated on my application and made it very easy for me to progress and get my finance sorted and find my car! Very good. Whether you’re looking for a sporty BMW to get around town quickly, an Audi for some understated class or VW for family road trips in style, Zuto’s car finance will try and find the right finance option for you. 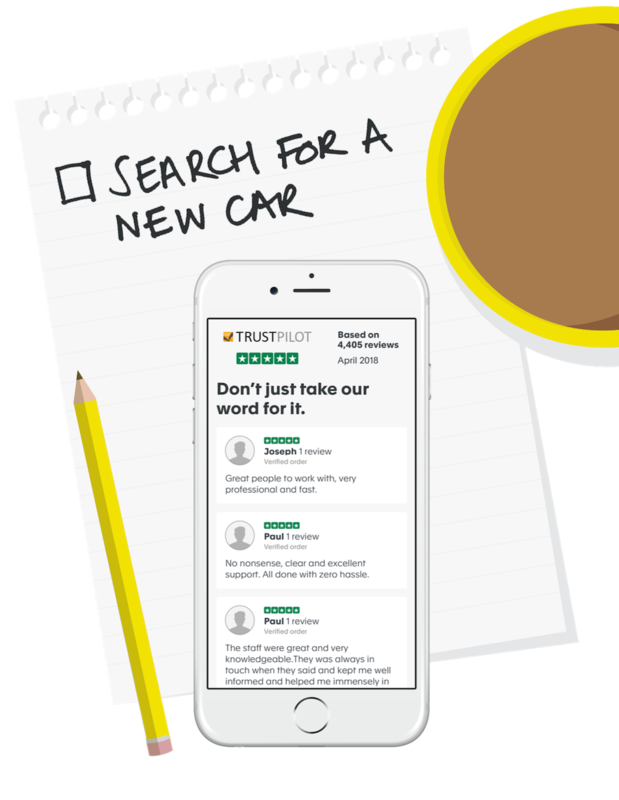 We believe that buying a car on finance should be simple; we like to remove the hassle that comes with paperwork and make the jargon and small print easy to understand, so all you need to worry about is finding the car you love. Why finance a car with Zuto? Trusted by over 2.4m customers, we have 10 years+ experience in car finance and buying support. What cars can I buy on finance from Zuto? If you don't have a car in mind, but you've already been pre-approved for finance, you can use the stock search tool in your online account area - My Zuto. This allows you to search for cars that you think you might like to buy from any reputable dealer. When you find something, you can add it to your Shortlist and we'll carry out the vehicle checks and provide a finance quote specifically for that car. Again, you can also give one of our car buying experts a call on 01625 619 944. There are four main types of car finance available through Zuto, the most popular of which is Hire Purchase, or HP as it's more commonly known. The other financing options are Personal Contract Purchase or PCP, Conditional Sales and personal loans. Another term you may see when you start to look at buying a car is Car Leasing. However, Zuto doesn't offer this option. If you see the term 'guaranteed finance', it's important to remember that no one can guarantee your application will be successful until they've taken your personal details, noted which car you want and checked your credit file. All of these things will make a difference to your likelihood of being accepted or not, so when you see the words ‘guaranteed finance', it's usually a good reason to be cautious. Yes, we can help people with a less-than-perfect credit history. You may find that you're not offered the great rates that someone with excellent credit history might get, but we may still be able to help you find a finance option to suit your circumstances.